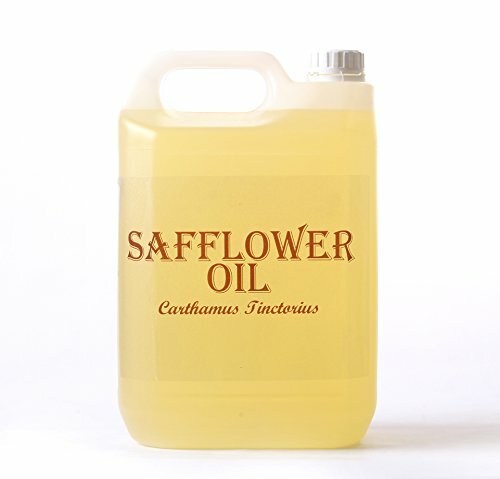 Botanical Name: Carthamus tinctorius Extraction Method: Cold Pressed Processing Type: Refined Obtained From: Seeds Description: Safflower Carrier Oil is the first choice amongst manufacturers for cosmetics requiring a moisturizing oil. It is also very popular in massage blends as it is easily absorbed, and can be washed from sheets without heavy staining. Color: Pale yellow to yellow liquid. Aromatic Description: Typical and Characteristic of Carrier Oils. Common Uses: Safflower Carrier Oil is heavily used in manufacturing, massage therapy, and to a lesser degree, as a carrier oil in aromatherapy. Consistency: Typical and Characteristic of Carrier Oils. 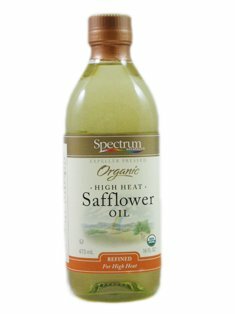 Absorption: Safflower Carrier Oil is easily absorbed. 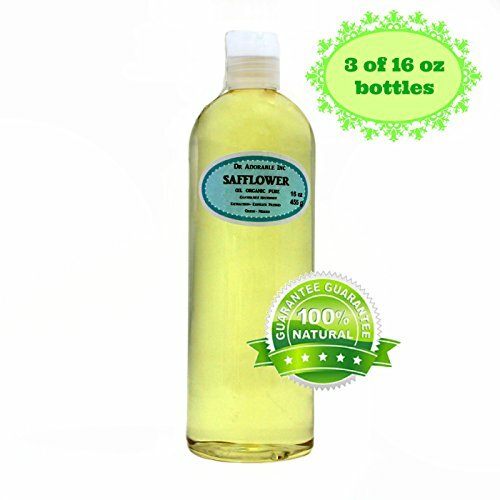 Safflower Carrier Oil - 5 Litres - 100% Pure Botanical Name: Carthamus tinctorius Extraction Method: Cold Pressed Description: Safflower Oil is the first choice amongst manufacturers for cosmetics requiring Moisturizing Oil. It is also very popular in massage blends as it is easily absorbed, and can be washed from sheets without heavy staining. 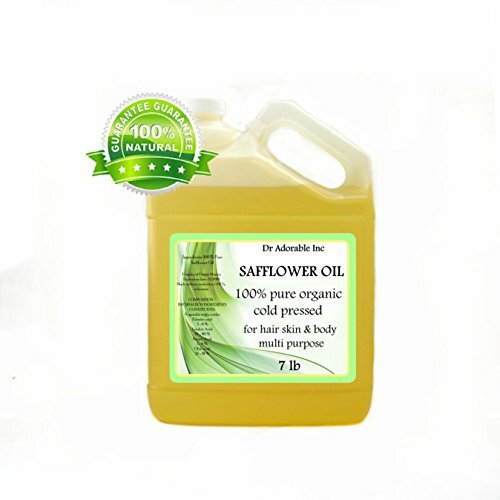 Colour: Light yellow Aromatic Description: Safflower Oil is odourless. Common Uses: Safflower is heavily used in manufacturing, massage therapy, and to a lesser degree, as a carrier oil in aromatherapy. Consistency: Typical and Characteristic of Carrier Oils. Absorption: Safflower is easily absorbed. Shelf life: Safflower is quick to go rancid; users can expect a shelf life of 3 to 6 Months with proper storage conditions (cool, out of direct sunlight). Refrigeration after opening is recommended. 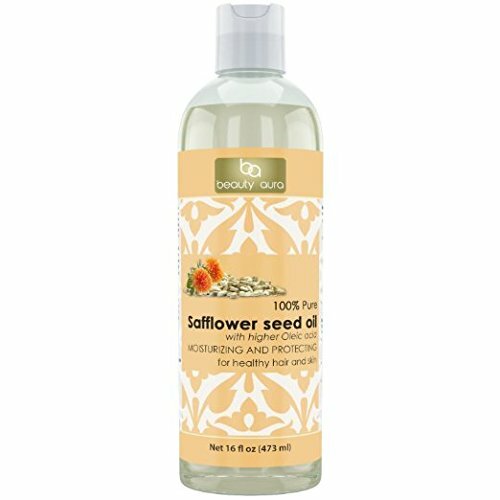 Safflower oil is the first choice amongst manufacturers for cosmetics that require a moisturizing oil. It's also very popular in massage blends, as it's easily absorbed and can be washed from sheets without heavy staining. 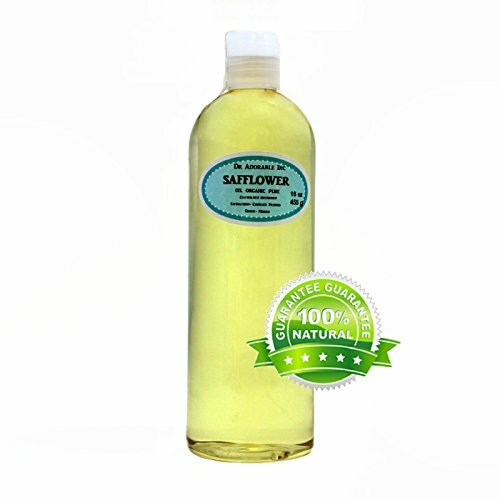 Safflower is great for all skin types. 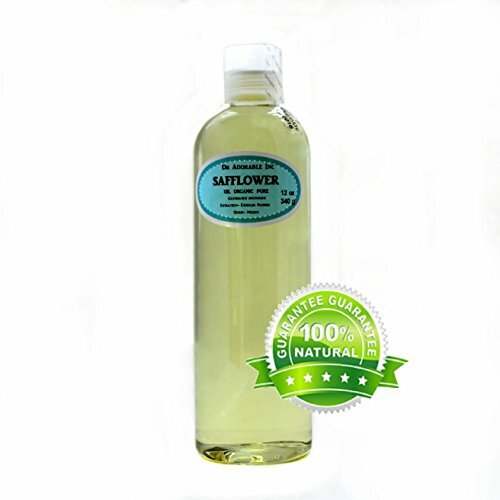 Safflower Carrier Oil - 10 Litres - 100% Pure Botanical Name: Carthamus tinctorius Extraction Method: Cold Pressed Description: Safflower Oil is the first choice amongst manufacturers for cosmetics requiring Moisturizing Oil. It is also very popular in massage blends as it is easily absorbed, and can be washed from sheets without heavy staining. 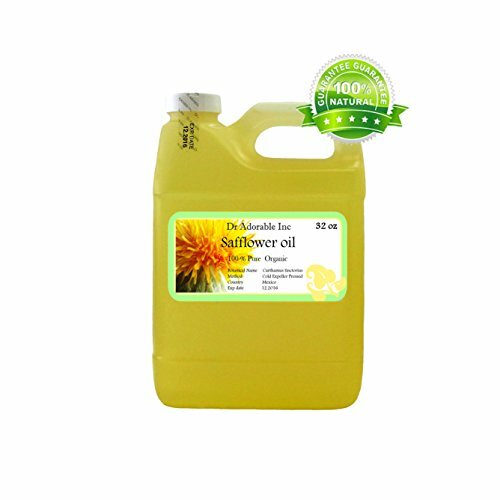 Colour: Light yellow Aromatic Description: Safflower Oil is odourless. Common Uses: Safflower is heavily used in manufacturing, massage therapy, and to a lesser degree, as a carrier oil in aromatherapy. Consistency: Typical and Characteristic of Carrier Oils. Absorption: Safflower is easily absorbed. Shelf life: Safflower is quick to go rancid; users can expect a shelf life of 3 to 6 Months with proper storage conditions (cool, out of direct sunlight). Refrigeration after opening is recommended. 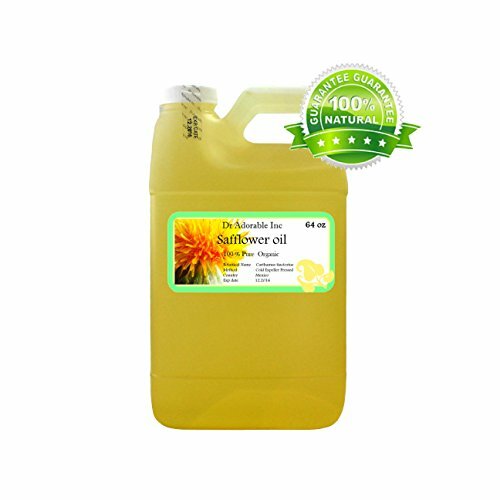 Botanical Name: Carthamus tinctorius Extraction Method: Cold Pressed Processing Type: Refined Obtained From: Seeds Description: Safflower Carrier Oil is the first choice amongst manufacturers for cosmetics requiring a moisturizing oil. It is also very popular in massage blends as it is easily absorbed, and can be washed from sheets without heavy staining. Color: Pale yellow to yellow liquid. Aromatic Description: Typical and Characteristic of Carrier Oils. Common Uses: Safflower Carrier Oil is heavily used in manufacturing, massage therapy, and to a lesser degree, as a carrier oil in aromatherapy. 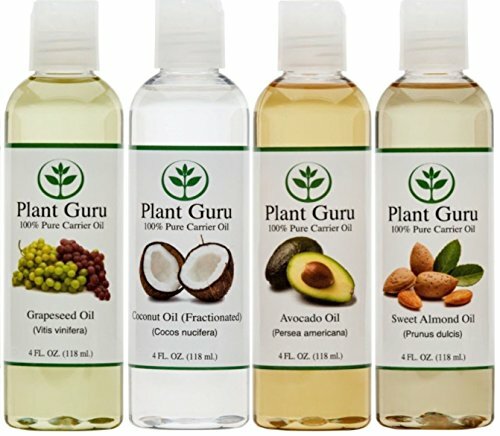 Consistency: Typical and Characteristic of Carrier Oils. Absorption: Safflower Carrier Oil is easily absorbed. Our High oleic Safflower Oil contains 75% oleic acid. It, therefore, helps to moisturize, nourish and restructure the skin. 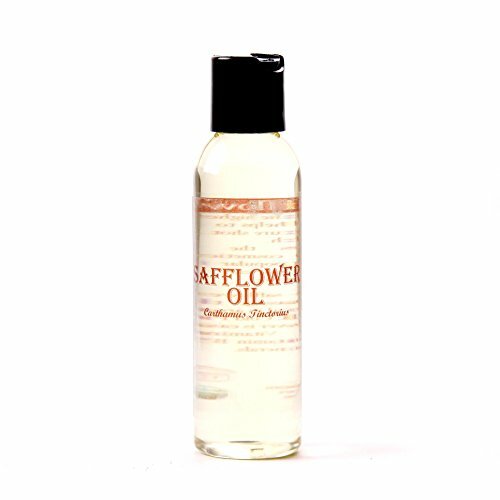 Safflower Oil is a nice oil for use in balms, creams and lip balm. It also works well in salt and sugar scrubs as well as bath bombs and dispersing bath oils .